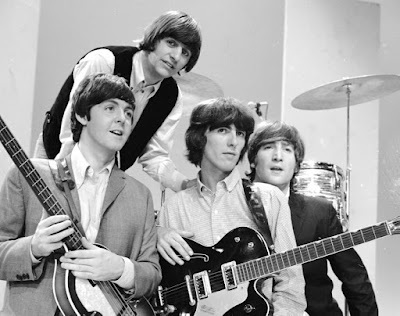 Beatles FAQ: Five Fun Facts about The Beatles? Five Fun Facts about The Beatles? 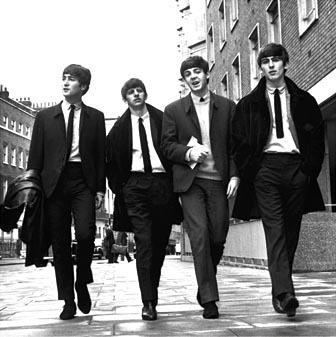 Which song did The Beatles sing on the first worldwide satellite broadcast? What was special about the US Billboard chart of April 4, 1964? What is the most recorded song of all time?